Dex O Tex, Life Coat, VersaDeck and other deck repair contractors systems are well-known. Someone with a big deck coating problem might think they need to go with the big guns. Name brand quality has its advantages for certain. And yet, we at Prestige Deck Coating have found that many of our customers simply need a minor overhaul to their deck. 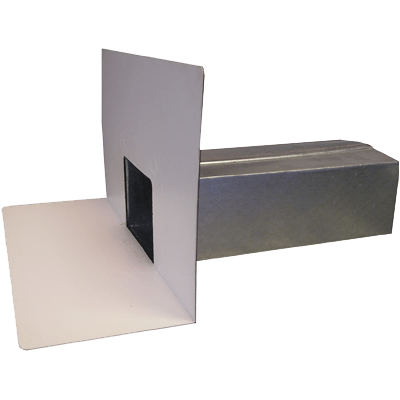 We do big and we do complex, but we also understand that homeowners need an affordable and trustworthy product and system to waterproof their decking. We do small, because small is just as important as big. 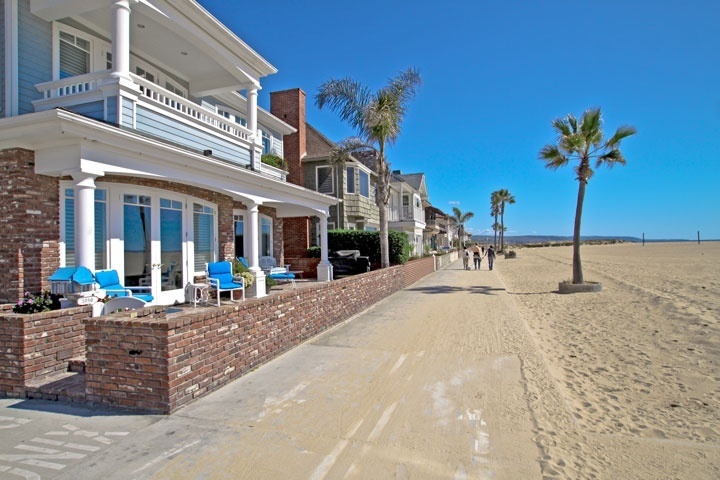 Even in Newport Beach CA, where the OC lifestyle is in full swing and money is not a hindrance, we do small. We finished a job in Newport Beach that needed only basic repair, flashing installation, and our signature deck coatings service. Like many high-end decks in Newport Beach, Laguna Beach, and Corona Del Mar, this had an existing tile coating over the cement mortar. Inevitably this leads to leakage through the grout, and then pooling under the tile deck coating, hidden until it is too late! That is exactly what happened at this Newport Beach deck repair project. 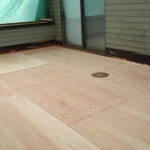 The dry rot repair was so extensive that our deck repair contractors had to remove all the existing plywood sub-floor. 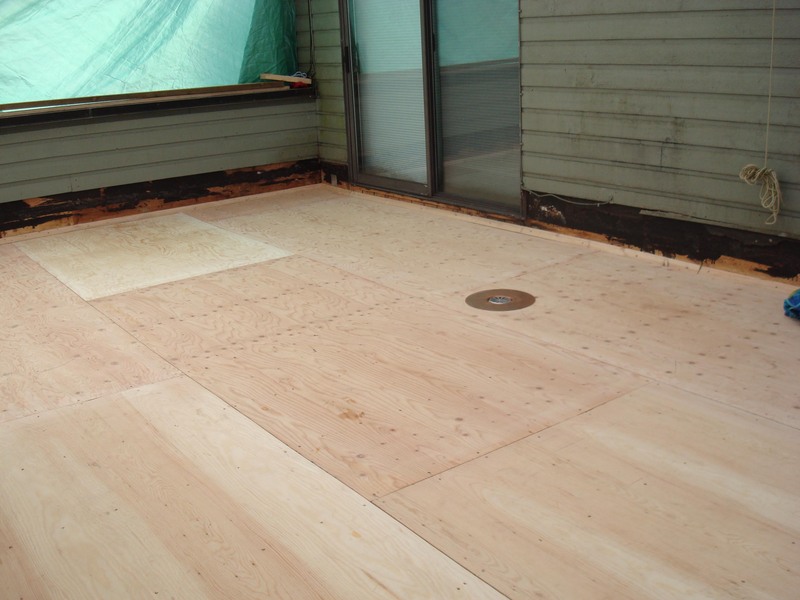 We then re-installed 3/4 inch plywood sheeting to rebuild the decking. Water intrusion into the sub-floor usually means rusted flashing. These deck repairs involved a stucco wall, so we removed the bottom 8 inches of the stucco for installation of the Diato ‘Combo’ metal. We then repaired the stucco after Diato installation. This was installed along the deck to wall transition and incorporates the stucco screed. The water damage was so great on this particular deck repair that we had to replace the door pan flashing as well. Lastly, we removed and replaced the existing scupper wall drain. waterproofing membrane, designed for use over plywood sub-floors. Prestige Deck Coating is the top in Newport Beach CA deck repair contractors. We can solve any problem you have with your deck coatings, whether to large. Call us today for a free estimate.